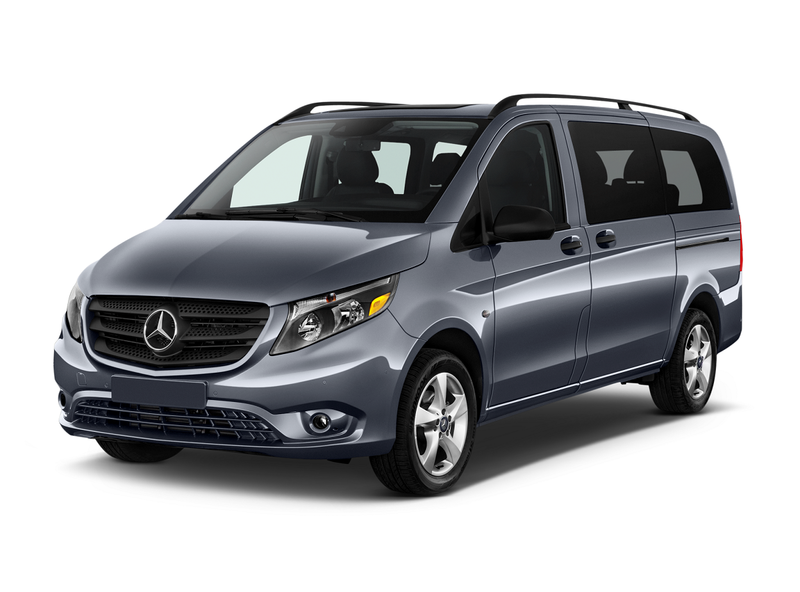 Why Savannah – Hilton Head Executive Transportation ? we feel we are the best! Thank you! Great Service! Use them every year for Christmas Party and other company events. We were offered to express our support and we were glad to do so. Best of luck! Do you have a Trade show coming up in the Savannah or Hilton Head Area? 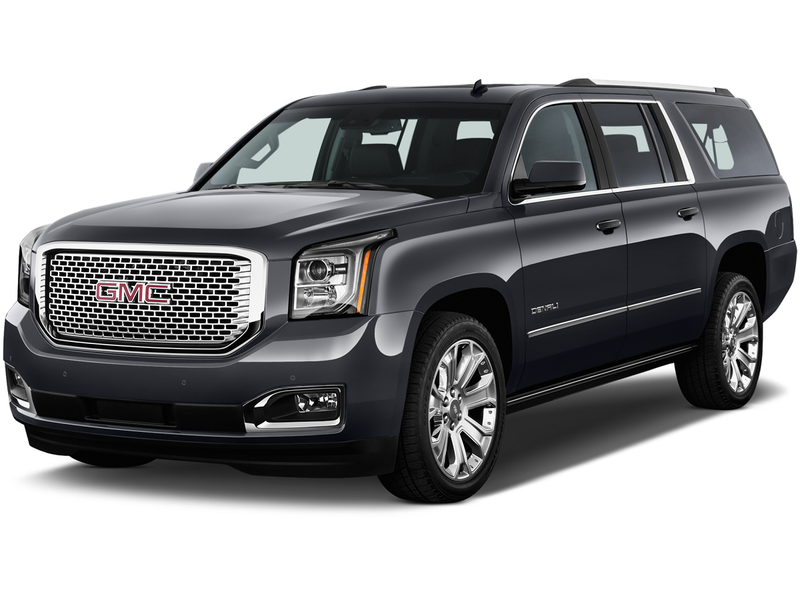 Call Savannah Limo for group transport to the trade show. 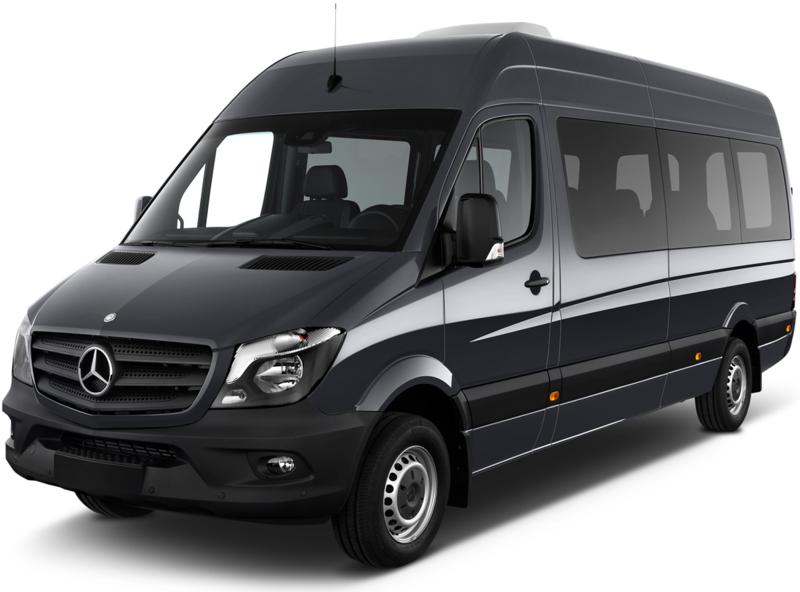 Do you have a special event coming up that requires you to ride in a more stylish vehicle? 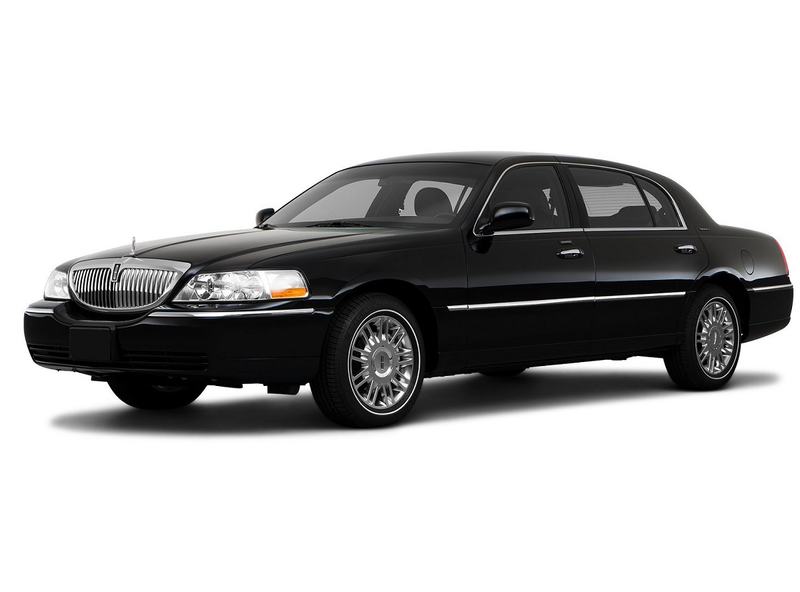 Call Limo Savannah for event transportation in Savannah or the Hilton Head area.